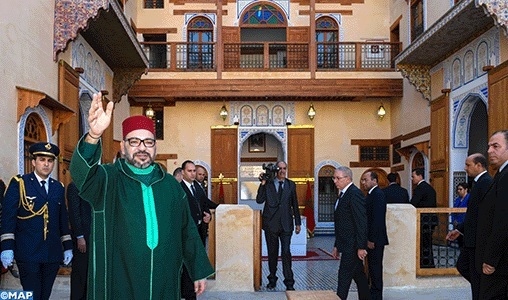 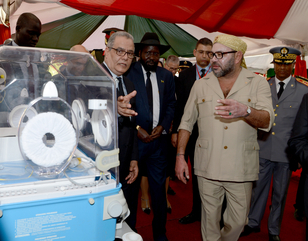 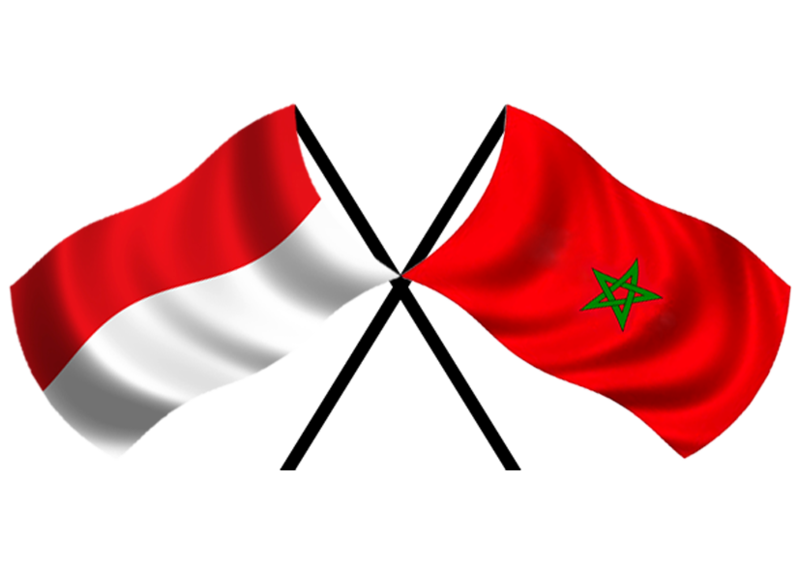 PERSISMA, Fez – HM King Mohammed VI visited, on Monday, several projects carried out under the Fez old city rehabilitation and revamp programs, and launched the restoration works of “Al Batha” museum and the building works of a Jewish culture museum. 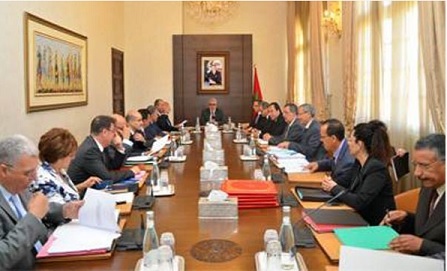 They also show HM the King’s desire to ensure a sustainable and responsible development for tourism, with a high human and cultural value added, improve the inhabitants’ living conditions, preserve the urban and architectural aspect and promote the tangible and intangible heritage of the country’s spiritual capital. 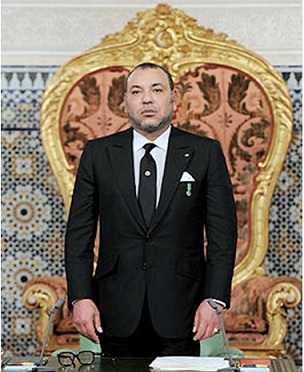 HM the King, then, launched the restoration works of the “Al Batha” museum and the building works in the Fez Jdid neighborhood of a Jewish culture museum, projects that mirror the sovereign’s unwavering will to keep the architectural identity of the city of Fez, the special interest the Commander of the Faithful takes in the cultural and spiritual heritage of the Moroccan Jewish community and his steadfast determination to preserve the wealth and diversity of the Moroccan identity’s components.